Here's a look at everything Sony announced at its E3 2016 press conference, from God of War to Resident Evil VII. It's been a long day of E3 press conferences and game reveals, but Sony brought us all home. Keeping its presentation at a tight hour and fifteen minutes (shorter even than Ubisoft's E3 event today), Sony packed the whole thing with surprises—from the surprise return of Crash Bandicoot to a new God of War to a Last Guardian release date and even a visit from the man himself, Mr. Hideo "@$^*%# Konami" Kojima and his new game. Damn, Sony brought the big guns early. 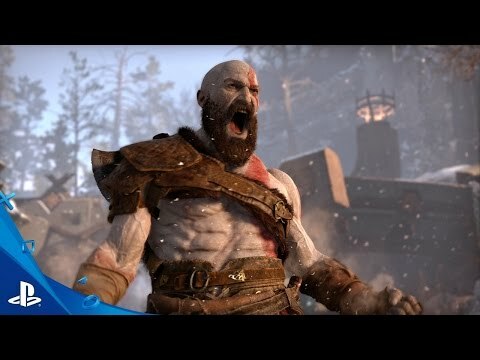 After a five-minute orchestral opening—like, seriously, a full-sized orchestra—Sony finally brought up the screen to reveal a new God of War (no subtitle), complete with scary ol' Kratos, now bearded and training...his son? That's certainly how it appears. Looks like Kratos has a kid now, which wouldn't be a problem except they stumble into a twenty-foot tall troll and the eight-year-old kid refuses to fight it. And wow, you thought your parents were hard to impress. I'm weirdly excited, though—in a way I haven't been for a God of War game in a long time now. The game looks strangely emotional and personal, which are never words I would've associated with the god-killing series before. 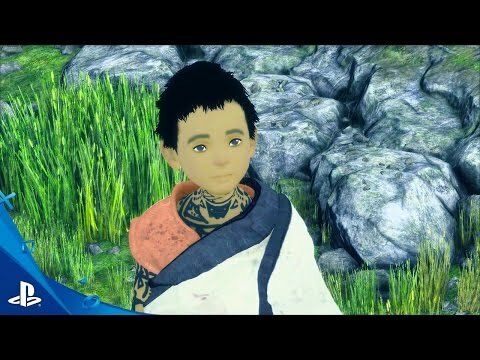 Time for your annual “The Last Guardian still exists” reminder. It uh...still exists. There’s another brief trailer. But wait there’s more. We got an actual release date this time—October 25, 2016. Mere months from now. Can you believe it? I can’t believe it. Game’s over a decade in the making at this point. 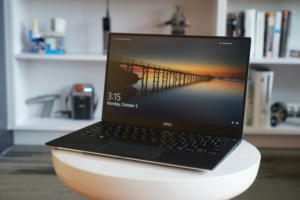 Hopefully it can survive the hype. Next up, Sony tricked everyone into thinking Last of Us 2 by showing some guy riding his motorcycle while talking vaguely of the post-apocalypse. In reality? 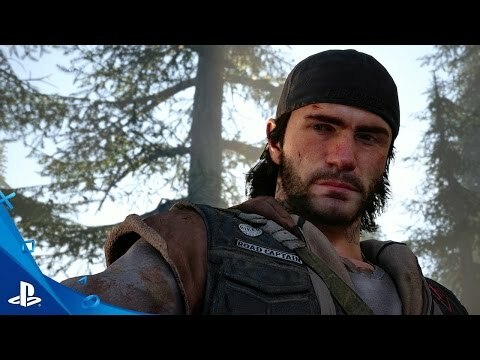 A new game called Days Gone. A short trailer opened the game, and then Sony trotted it back out an hour later for a lengthy live demo full of fast-moving zombies. It looks sort of like Sony's answer to Dead Rising, except much more serious in tone. No idea why that was the closer, though. Aaaand here's another game that we seem to see once or twice a year before it disappears back into the void. Guerrilla Games first showed off Horizon: Zero Dawn at E3 2015, but we definitely haven’t seen much of it since. Today we got a lengthy gameplay demo of this open-worldish, Monster Hunter-lite. You know what? Robot-monster hunting still looks pretty damn intense, with the dynamism that The Witcher 3’s larger boss battles clearly wanted and didn’t (I think) quite accomplish. Look for it in early 2017. An android detective? Forced to grapple with his own inhumanity? Well, unfortunately it’s not a Blade Runner game, but my interest is piqued. Sony revealed Quantic Dream’s latest David Cage-alooza, Detroit: Become Human, during its press conference. What does that mean? Well, long cinematics peppered with choice-based story moments, a la the studio’s other titles Indigo Prophecy or Heavy Rain. 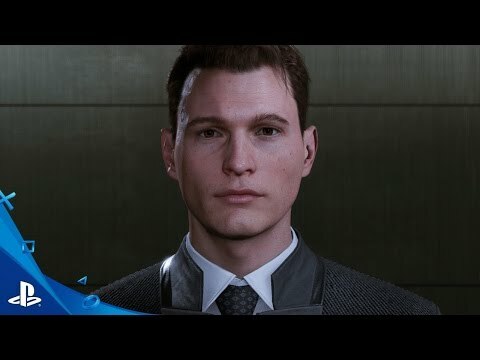 David Cage has hurt me a million times before, but the trailer’s so good I want to believe. 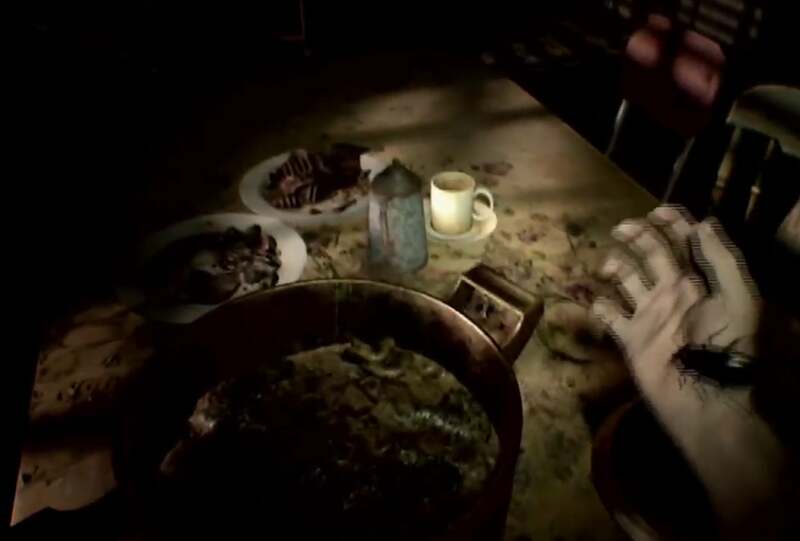 “If you don’t get out, they will kill you.” Are you ready to play a horror game in VR? Because I’m not really ready to play a horror game in PlayStation VR. But Sony’s got one, and it’s Resident Evil VII. The whole game. You can also play it on normal screens, of course. And it looks...weirdly good? How long has it been since we’ve been able to say that about a Resident Evil game? If you’ve got a PS4 you can check it out now though—there’s a demo ready to go on PS4. 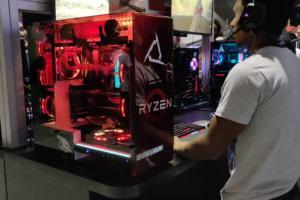 Holding out for a less expensive VR headset? 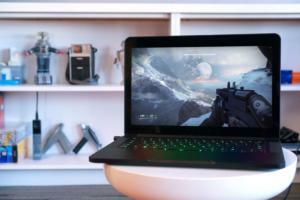 Maybe one you can use with a console instead of needing a high-end gaming PC? 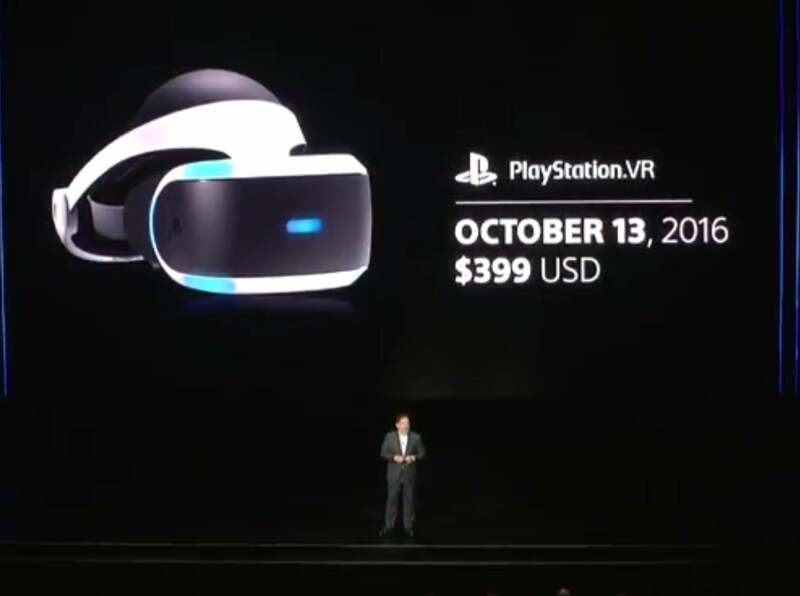 Well it’s on the way, with Sony’s PlayStation VR set to launch in October of 2016 for $400—provided you have a PS4 ready to hook up, and the PlayStation Eye/Move combo ready to plug in. After showing off the price/release date, Sony ran through a sizzle reel of software (on the next few slides). The big question? 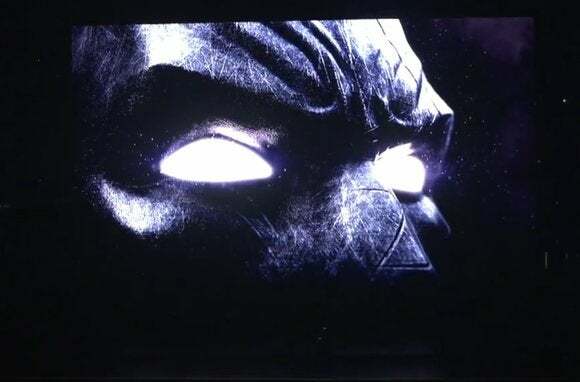 Whether this is all locked to the PlayStation, or whether we can expect it on the Rift/Vive also. 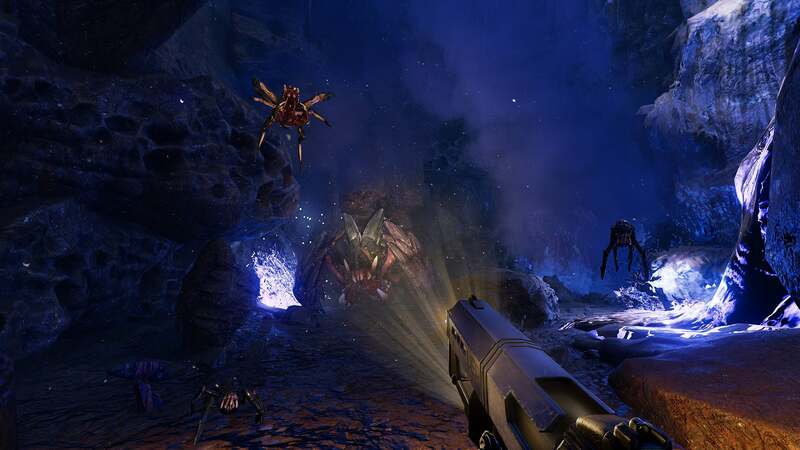 "Farpoint" will forever make me think of Star Trek: The Next Generation. 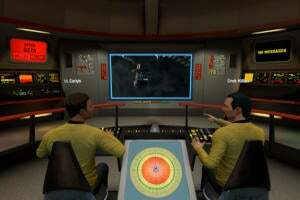 Unfortunately I don't think that's what this spacefaring game is about. Hard to know though, given how sparse the trailer is. It's clearly a sci-fi shooter, though. Know what game was really good? X-Wing. Know what game looks really great? Star Wars Battlefront: X-Wing VR Mission. Which, aside from the lengthy title, looks like a delight. A nerdy delight. Of course, it’s a bit weird there’s a VR space battle with the Battlefront name, but no space battles in Battlefront proper. But let’s not quibble. The hits keep coming. Rocksteady is also developing something for PlayStation VR, and it’s a damn Batman game or experience or whatever set in the Arkham timeline. Not much to go on, other than that teaser. Somebody saw EVE Valkyrie and thought “This would be a pretty rad singleplayer game too.” Proof? This trailer for Call of Duty: Infinite Warfare, of all things. Yes, Call of Duty. 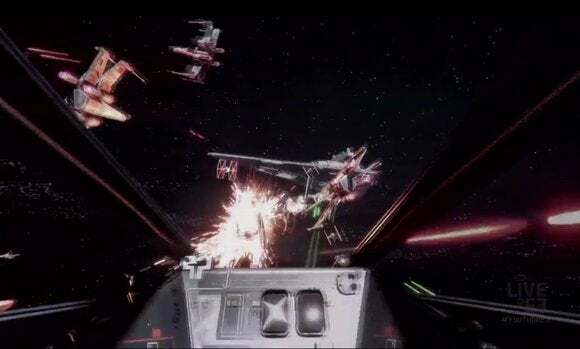 Lest you forget, Infinity Ward promised space battles for this year’s iteration, and we got our first real look at them during Sony’s conference. It’s Call of Duty still but...I don’t know. If I didn’t know that, I think I’d be excited? Okay, I’m legitimately excited for this one though. 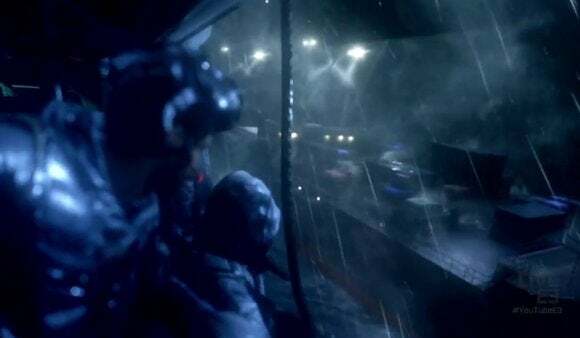 Modern Warfare is still the strongest of the late-era Call of Duty games, even if it was the first one. I’m excited to play the game again looking the way my brain remembers it, not the way it actually looked circa-2007. Crash Bandicoot is back. I can’t even believe it. 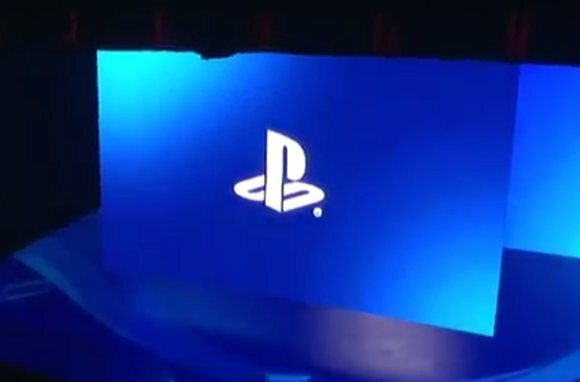 Every year Sony seemingly revives some improbable property for its press conference, but I’d sort of given up hope on this one. 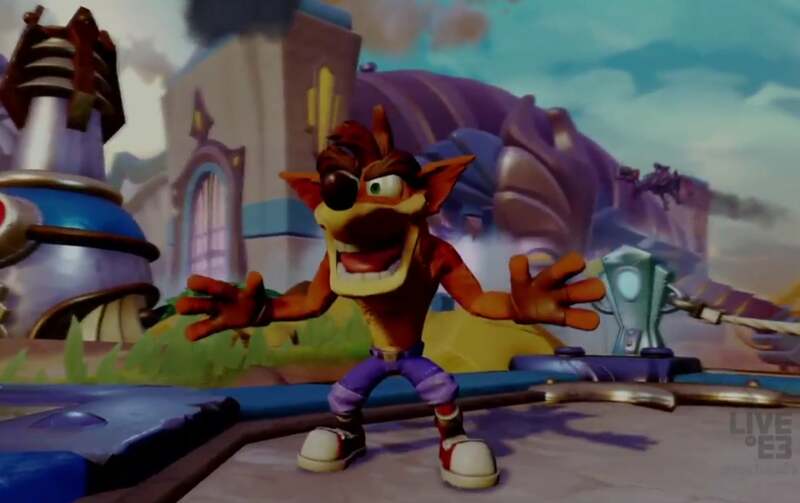 Somehow Sony’s convinced Activision to allow access to Crash Bandicoot for the first time in years though, and the result is remasters of the first three games in the series. Maybe a new game, sometime in the future? No mention of Crash Team Racing, a.k.a. the best 90s kart racer though. A shame. 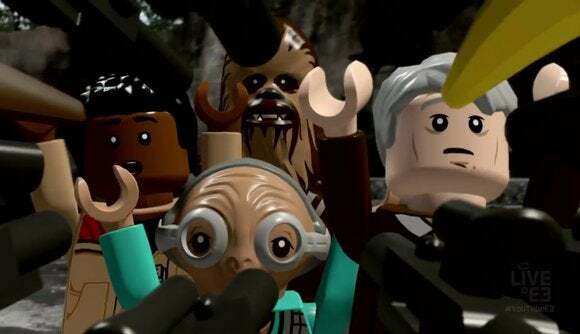 Lego Star Wars is still probably one of the best Lego games, despite its age, and I’m hoping the new run-through of The Force Awakens can recapture some of the old magic. Maybe. But yeah, it’s a Lego game. You know how these go by now. 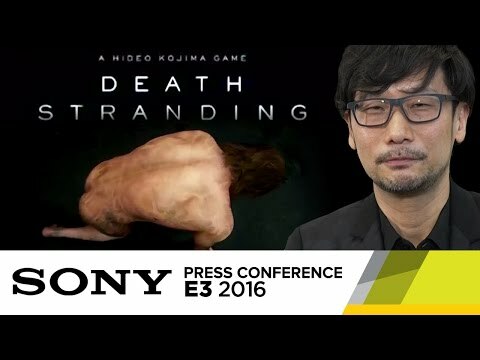 Hideo Kojima’s new game is probably like, a decade out from release but that didn’t stop Sony from trotting him out on stage during its press conference so he could say “I’m back!” and show off a CG trailer of his new game Death Stranding, featuring Norman Reedus naked and hugging a baby. Peak Kojima, basically. 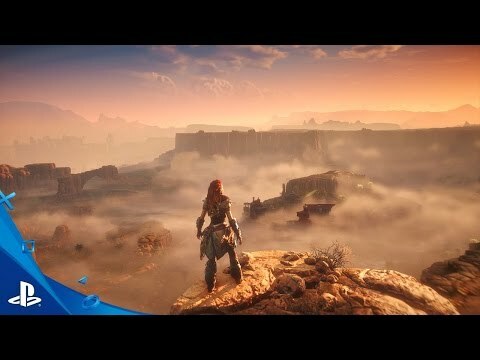 Jump to 2:10 in this Gamespot video of the Sony event to see the trailer. 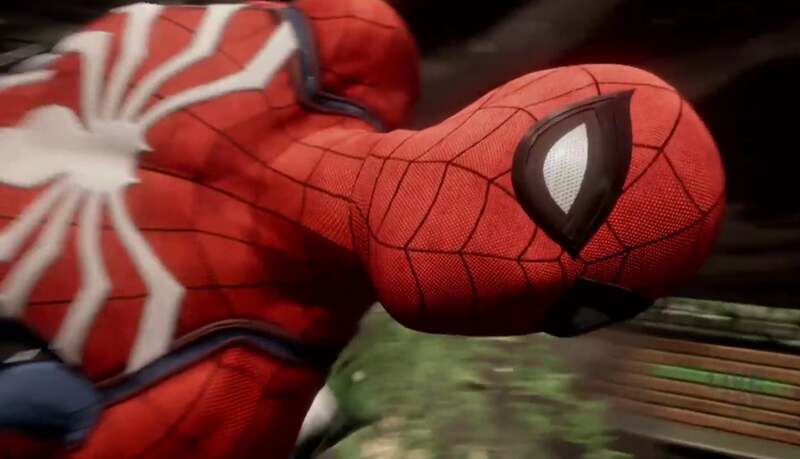 Wait, a Spider-Man game and it's not tied to an upcoming movie? Strange days. Time to get those web-slingers out again and swing around Manhattan in...whatever this game is called. Spider-Man PS4? I don't know. 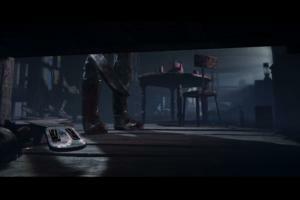 It looks like Spider-Man, though after the disappointing movie tie-in games of the last few years I'm not too hopeful.